Of course, there is a must to know the best season for visiting the countries if you want to get a wonderful holidays. 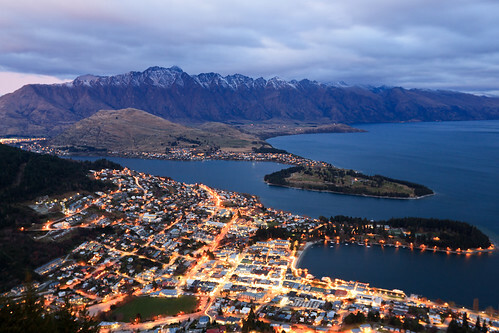 People are always asking the best period for visiting the New Zealand, however, to determine the best time to visit New Zealand the question need to re-ask back to yourself, what is the purpose of visiting the country? What you want to do? What you want to see? New Zealand is one of those great all year round destinations, we can travel at any time of the year a possibility, depending on what you want to do. The weather in New Zealand is unpredictable, the weather can be changed significantly over a night. Before conducting a outdoor activities, I suggest traveler to check the next day weather forecast to ensure you can manage to get the thing you want. Summer is a higher temperature period but the temperature might be changed,there will always be quite a few cool and wet days. Though, naturally colder in winter (June to August), winter normally has plenty of sunny days also. If you want to look at the rainfall, South Island of New Zealand is a little drier and North Island slightly wetter in winter. Compare to other seasons, the amount of sunshine in winter is less than the rest of the seasons. Regarding the cost of living and rental of car, travelling in summer will definitely cost you much. 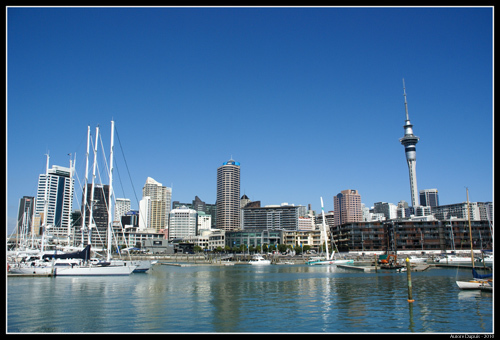 If you are playing budget travelling, you should visit New Zealand in winter or other seasons. Sometimes, there are promotions for the rest of season except summer due to the off-peak season, so, you should find out more and compare to other vendors to get a cheaper price but with quality service. I have reviewed some of the forums, as a conclusion, all seasons are available and suitable for travelling as there are different view/scenery in different seasons.